Rose wines are the most interesting thing this Spring. Refreshing, crisp, dry, fragrant, with inciting color. Also a great wine to pair for appetizers through the main course. 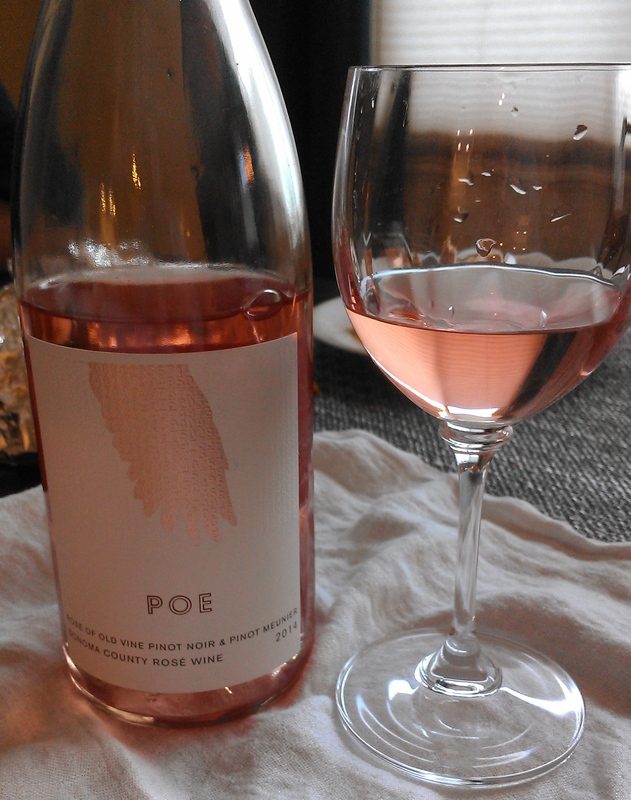 Recently, we had one of our favorites so far: Poe Rose 2014. 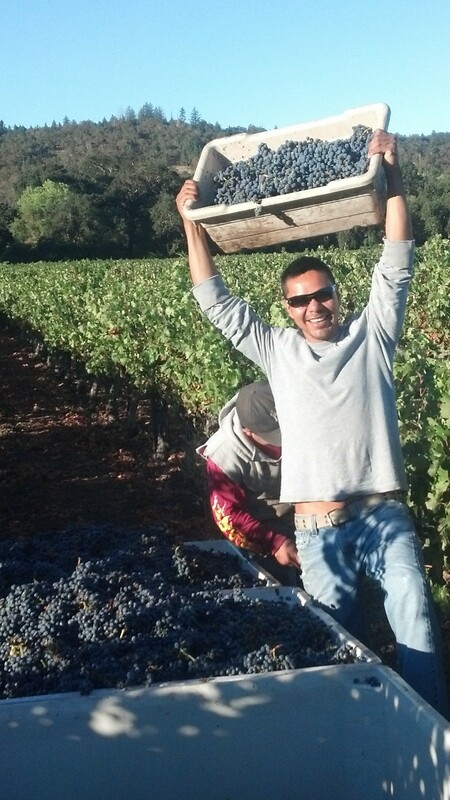 POE Wines produces small production, single vineyard wines, focusing on Pinot Noir. This stunning Rose is unique because it is made from Pinot Meunier and Pinot Noir (the grapes most often used together for champagne). Salut!